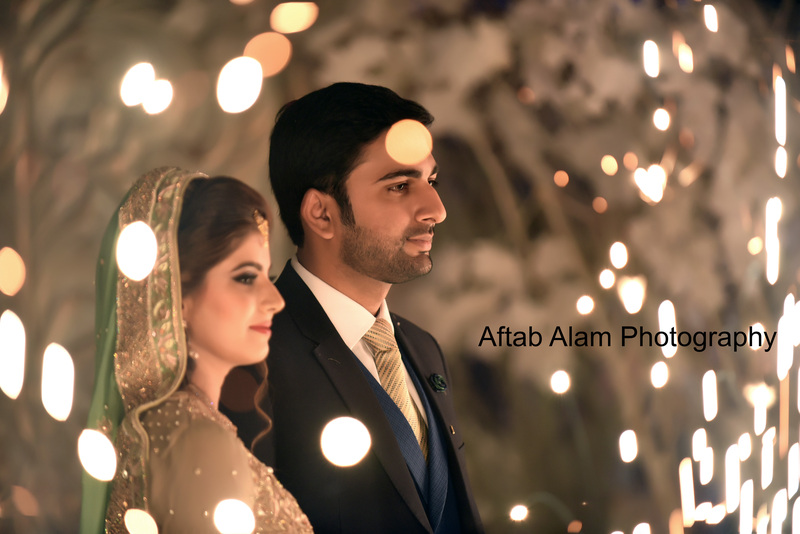 Wedding photography is one of the most difficult topic in photography because photographer have no chance to re-take the scene. 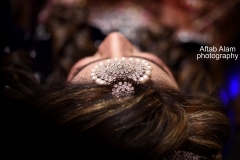 there is no choice to rewind the time to capture the missed moments of your wedding day. 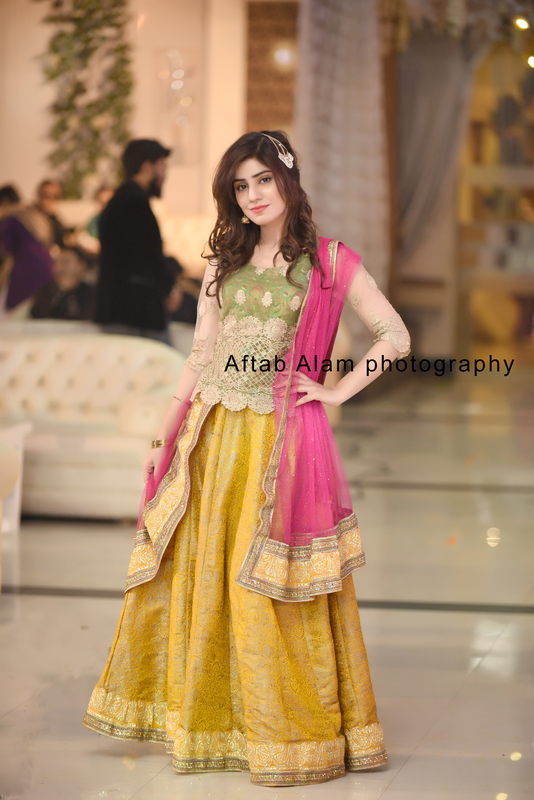 Best photographer is, who capture your precious wedding moments and every picture tells you a complete story within it. 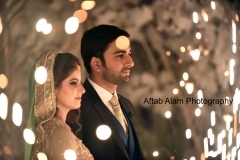 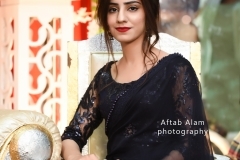 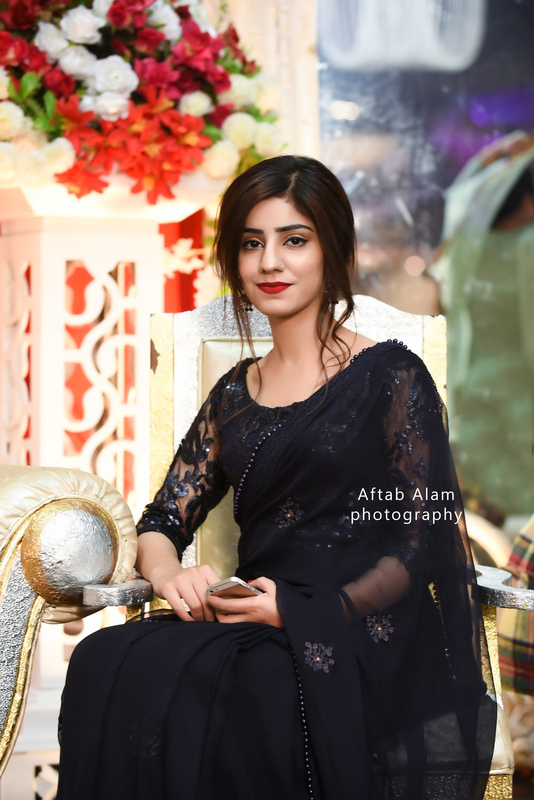 Faisalabad based, wedding photographer team under supervision of Aftab Alam, assure you the best moment capturing, detailed wedding event coverage through their lenses and convert it to printed living images for your whole life as an asset. 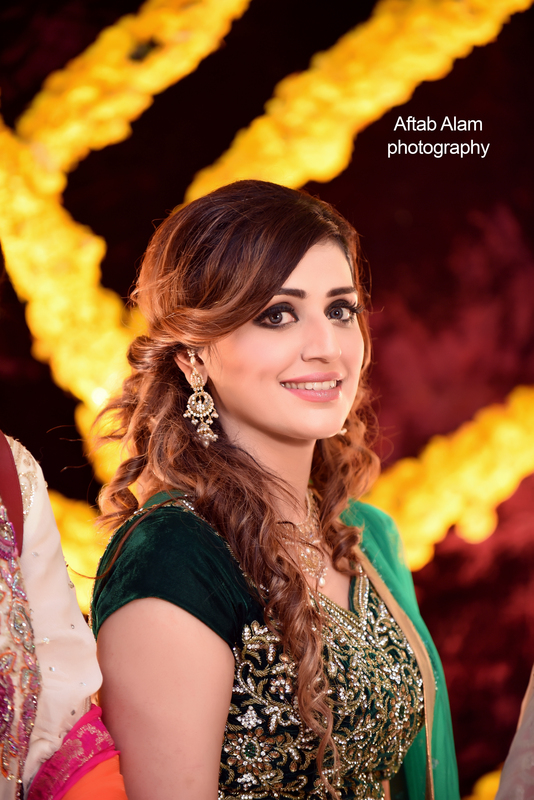 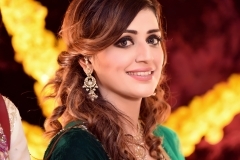 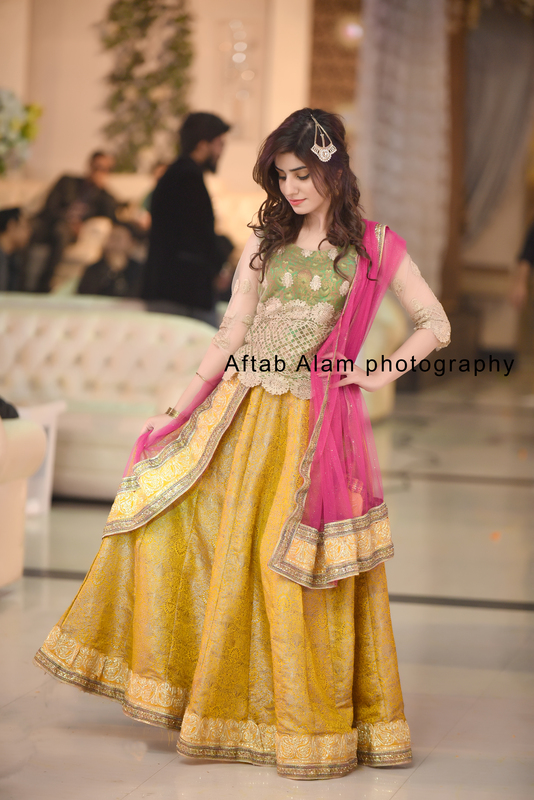 Faisalabad largest wedding photography team provides you best possible high quality photography, best bridal photo shoot and videography in Hi-Defination quality in both photography and videography. 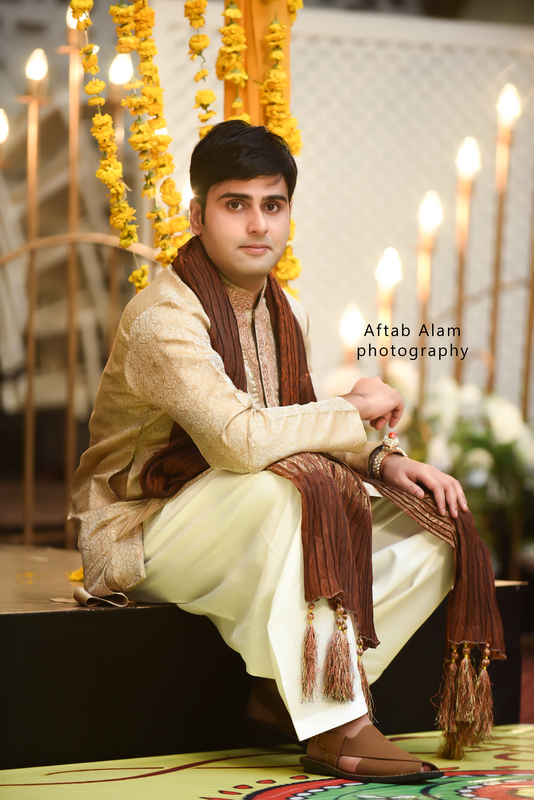 We provide wedding photography in Faisalabad and known as best wedding photographer in Faisalabad as well as bridal wedding photography, bridal photoshoot, photo session and outdoor photography to make your photo albums / story books near to natural real life like prints. 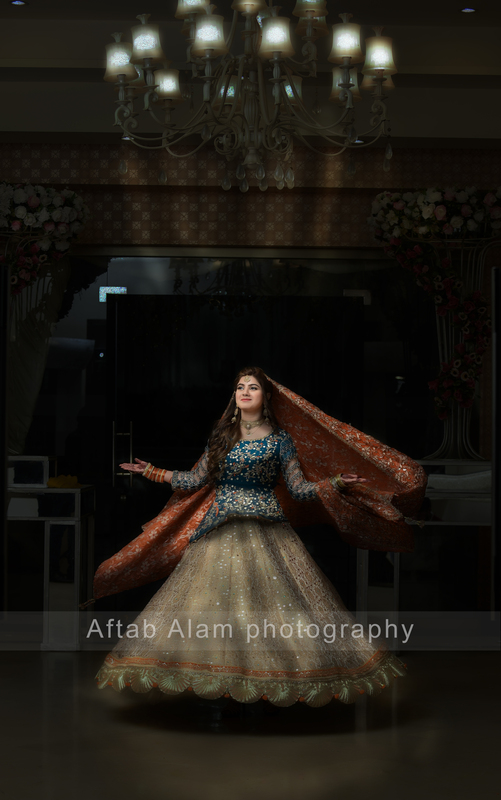 wedding photography is an Art to feel and capture what our client want to see through our lens. 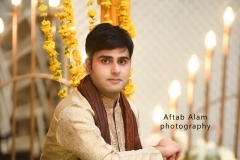 Below are the few sample images from our previous work done in Faisalabad, Lahore, Islamabad and all over Pakistan. If you want to see more of our detailed work or want to discuss/share ideas what you want from us, don’t hesitate to contact us at any time through our contact page, or social media links.